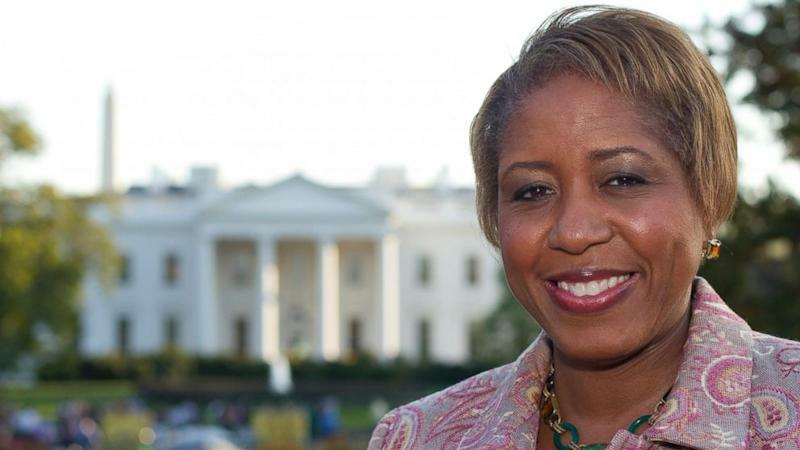 Angella Reid, the first female chief usher to work at the White House, is "no longer employed by the White House," an administration official has told ABC News. Reid was fired, according to sources. One administration official, who spoke on the condition of anonymity, cited “issues with the staff.” Others described tension between Reid, her staff and members of the administration. The abrupt departure, first reported by the Washington Post, is unusual for a White House usher -- a position which does not typically change with administrations. Only nine people have held the job in the last 132 years. Reid did not respond to ABC News’ multiple requests for comment. “We are very grateful for her service," the official said. White House deputy press secretary Sarah Huckabee Sanders told reporters today that Reid "left on very good terms and [we] wish her the very best." "It's not uncommon that you might have a transition of staff when a new administration comes in. And it's simply nothing more than that," she added. The chief usher oversees the White House building and grounds, managing staff members like florists and butlers, and working on other events and administrative tasks while working closely with the president and first family. It's considered to be one of the most important behind-the-scenes roles. Reid, a former general manager of The Ritz-Carlton in Pentagon City in Virginia, was hired by President Barack Obama in 2011. She was the second African-American to serve in the position and only the ninth chief usher since 1885. White House staff first learned of her firing this morning.